Fly yourself and only one passenger to domestic destinations in airspace for which you are qualified. Share the pro-rata operating expenses of a flight with your passenger. Need additional training as required to fly in certain types of airspace with higher concentrations of air traffic. Fly during daylight hours only. * In addition to an Instrument Rating at least a Private Pilot Certification is required for flight under Instrument Flight Rules. You must be at least 16 years of age to solo and 17 years of age to receive the certification. You must not have been denied an application for an FAA Pilot Medical Certificate or have had an FAA Pilot Medical Certificate suspended or revoked. You must not be aware of any medical condition that would make you unable to operate a light-sport aircraft in a safe manner. You must have a valid U.S. driver’s license and comply with any restriction or limitation placed on that license. 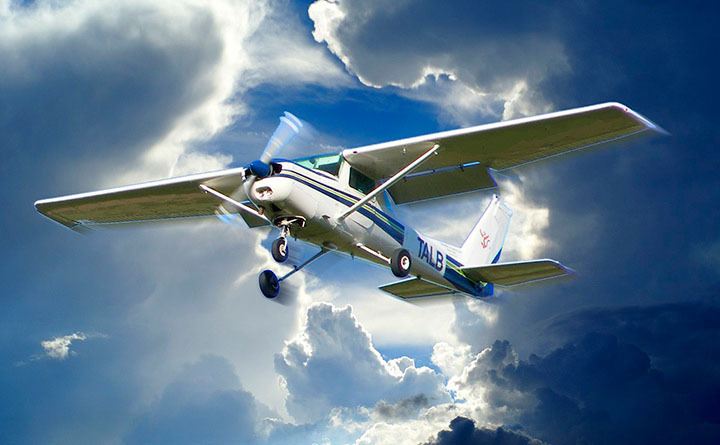 Complete the Cessna Online Training Course (or equivalent ground training) and pass a written test on aeronautical knowledge, with a score of 70% or better. 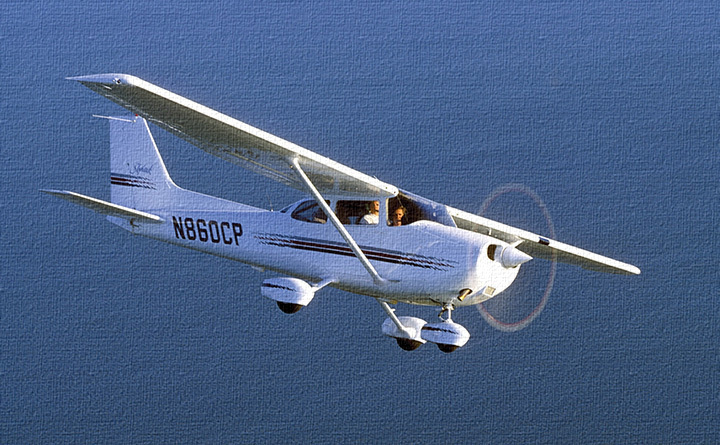 Log at least 20 hours of flight time that includes at least: 15 hours with an Instructor and 5 hours of solo flight. Pass an FAA Flight Check for the Sport Pilot Certification. 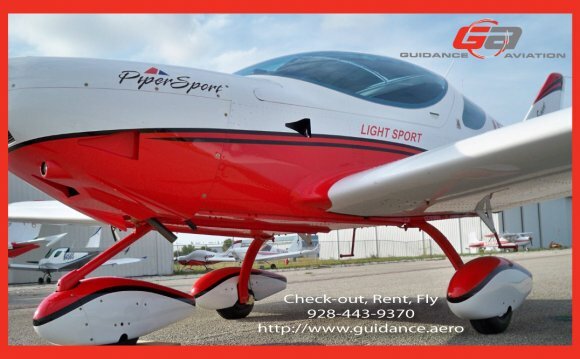 ** Certificate Costs are based on the minimum flight and training required by the FAA. Actual flying and training times are often greater than the minimum required. All training time is billed by the hour and actual cost will depend on the amount of training required to get the rating. Estimate does not include taxes on aircraft rental.